This is a different sort of book as it is my first history book and something I am rather proud of especially as it is about one of my favourite areas of history, World War One. 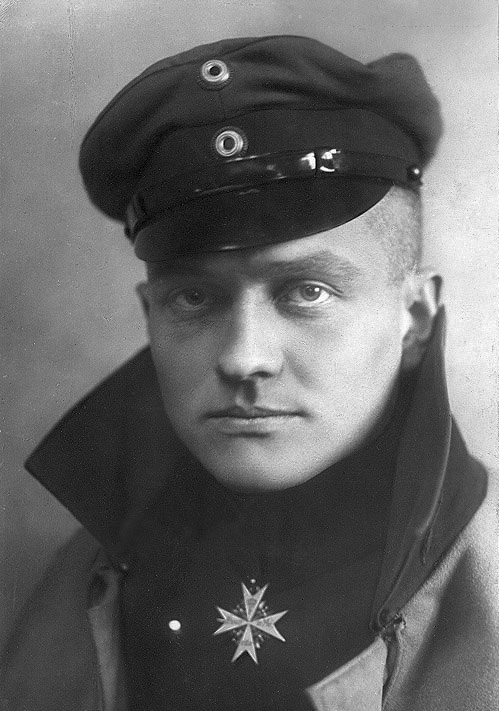 I’ve written before about certain aspects of WW1 including my relation who fought the Red Baron, Armistice Day, Poetry from the trenches and recently about our new village memorial. I’ve always been interested in WW1 and have visited many of the important sights. Actually, I have quite a collection of barbed wire, shrapnel and shell casings in my writers den. I left the hand grenade behind after it started making a high pitch whine that I later found out to be my camcorder battery. 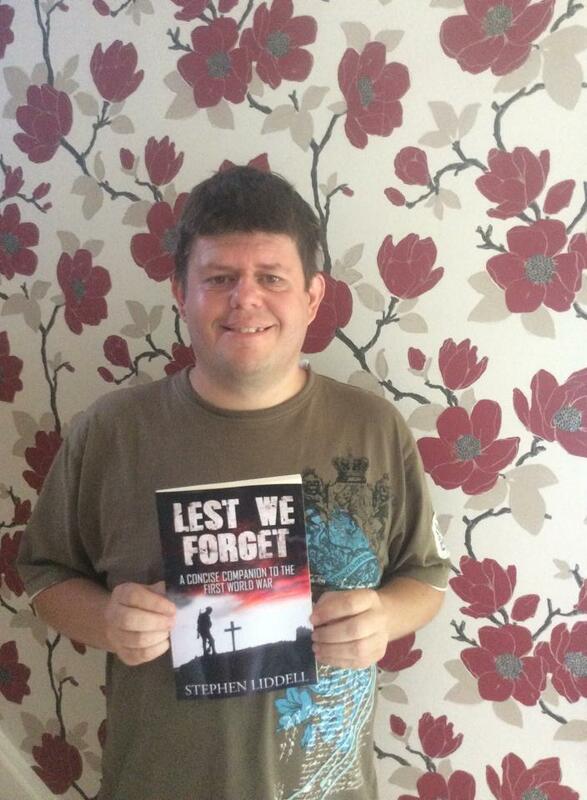 Lest We Forget is an easy to read guide to WW1 and is only 122 pages long. Those 122 pages, however, cover pretty much the entire war as you can see from the chapter titles below. From Finland to New Zealand, India to Canada, Lawrence of Arabia to the Red Baron, the horrors of Verdun to the musings of the poets, this book gives a great introduction to the war for casual readers and those wanting a new insight into WW1. 1914 is the 100th anniversary of the start of WW1 and for the next four years, we will be remembering a succession of 100th anniversaries relating to the war such as the Christmas Truce football matches, the sinking of the Lusitania, Gallipoli and the awful first day of The Somme. Lest We Forget covers each one of these epochal events and many more. I’ve also included the run up to the war itself, insights into how it affects the modern world and how we remember the war today. Not many people today realise that Britain was bombed by Zeppelins in WW1 and that the east coast was attacked by the German navy. Or that the American entry into WW1 was very much delayed and that British grew so bewildered that their contacts in Washington fed the American government lies about German school children having parties to celebrate the sinking of American civilian ships. Everyone knows about the Nazi holocaust in WW2, but very few know their allies in WW1, the Turkish Ottomans carried out their own holocaust of Christian Armenians. Or that progress on the western front was so slight that the first and last British soldier killed in the trenches are buried precisely six feet but nearly 1 million men apart. 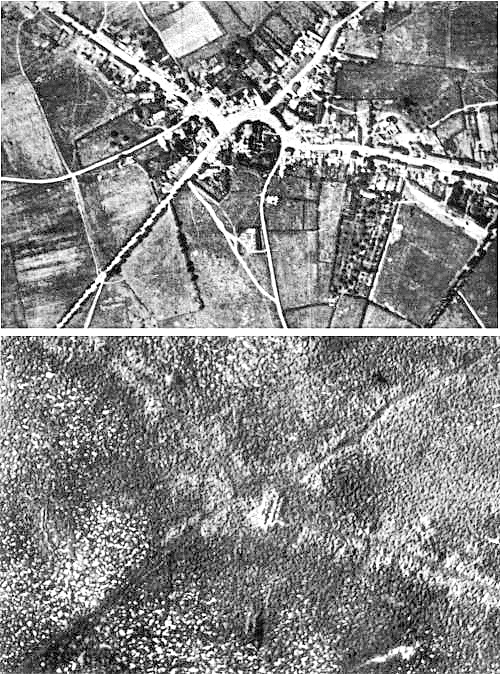 Think the French are cheese-eating surrender monkeys, read about Verdun. Think the British generals were bad on the treatment of their men at The Somme, learn about the final day of the war and an American commander who cost countless lives just so he could have a hot bath. Of course, it is called WW1 for a reason, and this book deals with campaigns in Africa, Asia and the South Pacific as well as less remembered campaigns than those we all talk about. Learn about the various advances in areas such as tanks and poison gas and some low-tech solutions like urine soaked clothes. 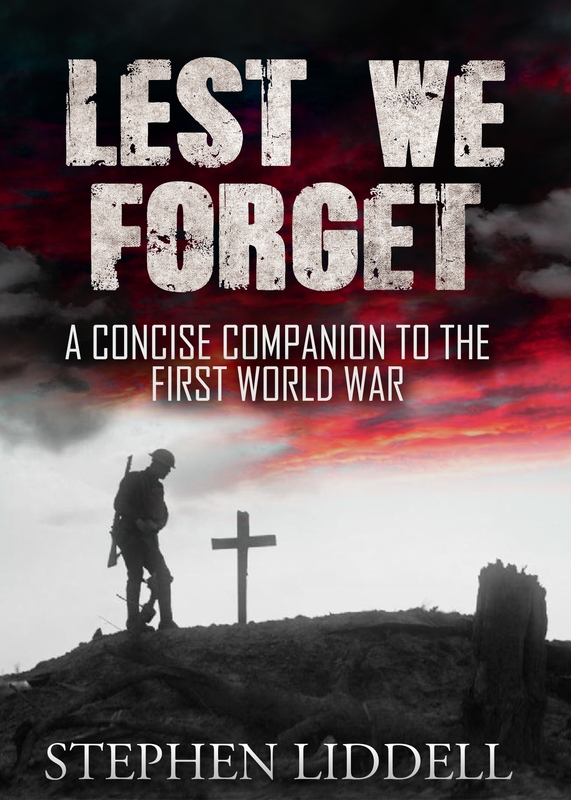 You can order Lest We Forget: A Concise Companion to the First World War from Amazon.com in Kindle for $4.58and paperback for $9.99 and Amazon.co.uk in Kindle for £2.99 and paperback for £6.99 and other Amazons around the world. I am also happy to write a dedication to anyone who wants one, just let me know though I’d have to charge the shipping fee for that. Please, do leave a review if you buy a copy. They are like gold dust to independent authors. If anyone would like to review this or any other of my books, please let me know! My new history book. Finally an author AND historian!